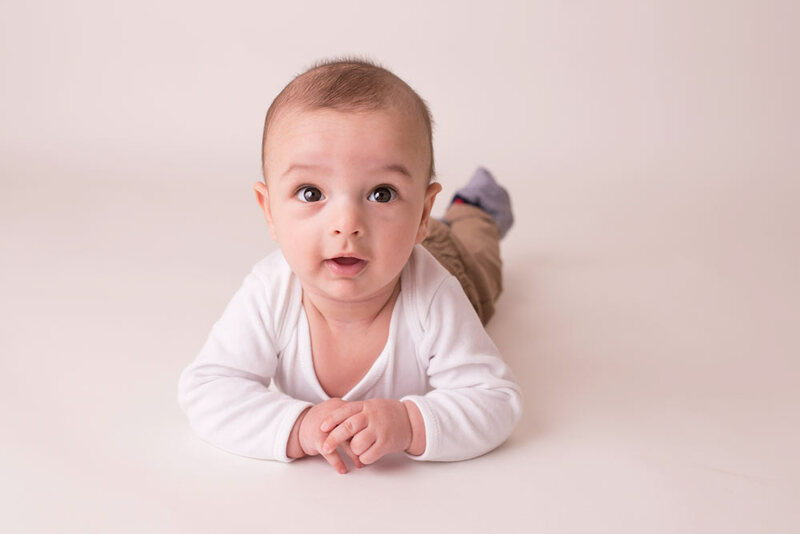 If you missed out the newborn photo shoot stage – then a sitter session is a wonderful way to capture your little ones before they are totally on the move. 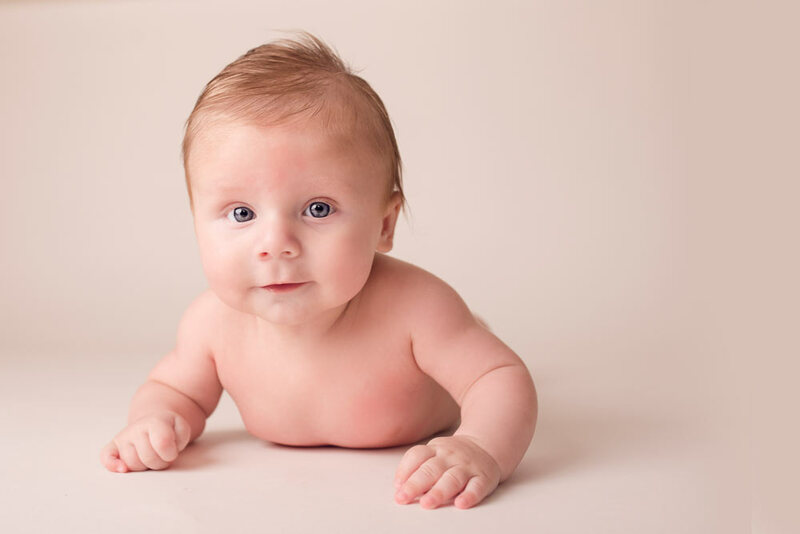 The session takes place when your baby can sit and crawl, but doesn’t yet walk. 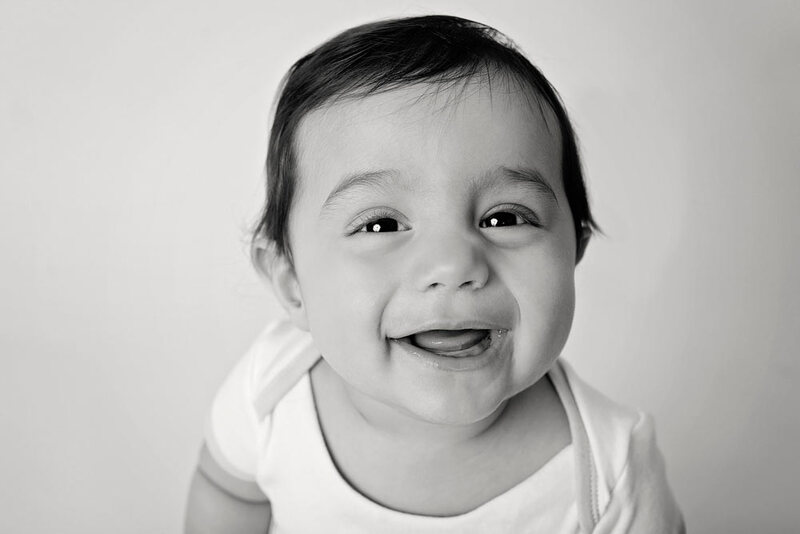 Every baby develops differently, so a sitter session is usually scheduled when a baby is around 6 to 11 months old. Babies are very interactive at this age and are full of genuine expressions. They smile easily, they giggle and make these adorable faces. These can be done inside or outside, and last usually around 45 minutes. We allow for a couple of outfit changes and different set ups! And if you’d like to, I love to include Mum, Dad and siblings too. 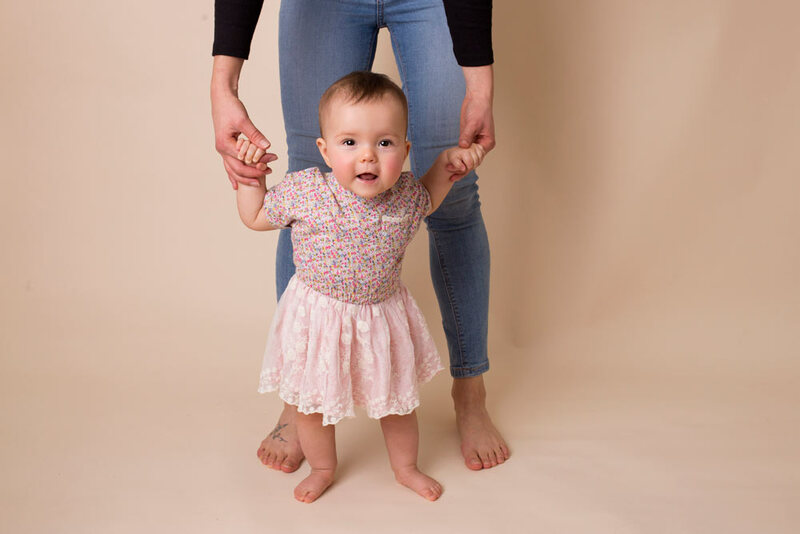 I always book these sessions to work around baby’s nap time, as its no use having a tired grumpy baby in front of the camera, and not capturing those beautiful gummy smiles! When you book, I’ll chat to you about the best time for your little one to make sure we get them at their best! Following on from your session all images are hand edited before I invite you back to view a slide show of all of the images. From this you select your final images which in turn are completely re-touched. And for the rest of April, when you book your sitter session, I’m giving away a free 10 x 12 inch canvas of your favourite image. (You do not have to take your session in April). Take a look below at some of my recent images.